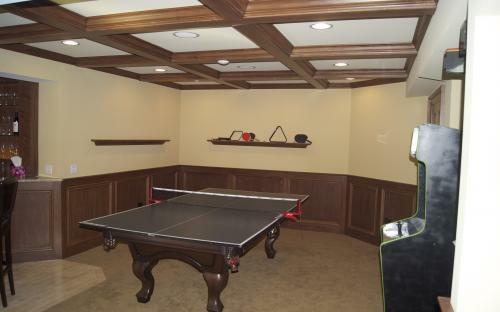 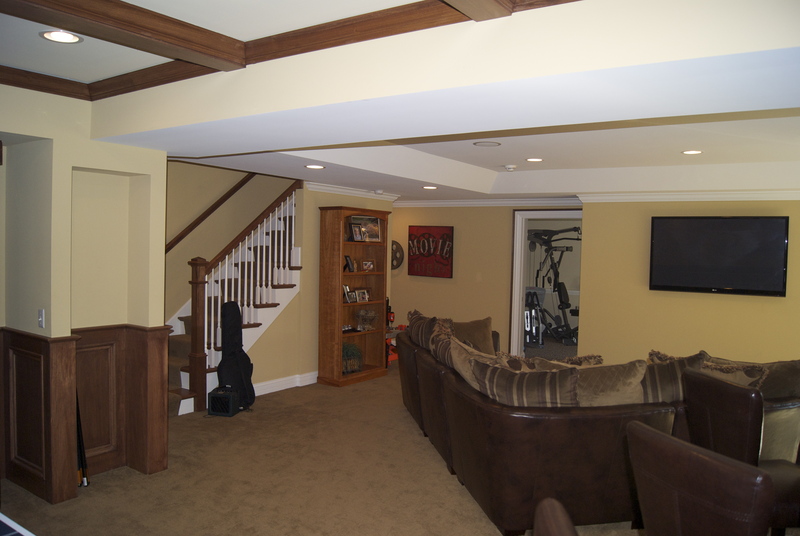 Basements can be more than just storage space. 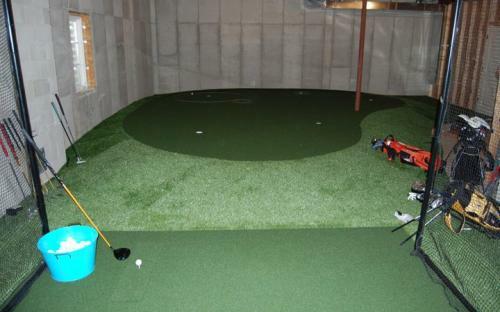 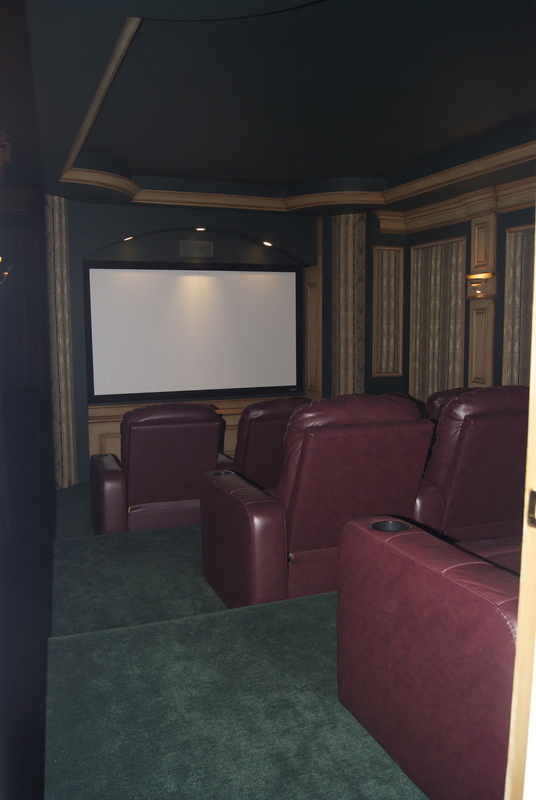 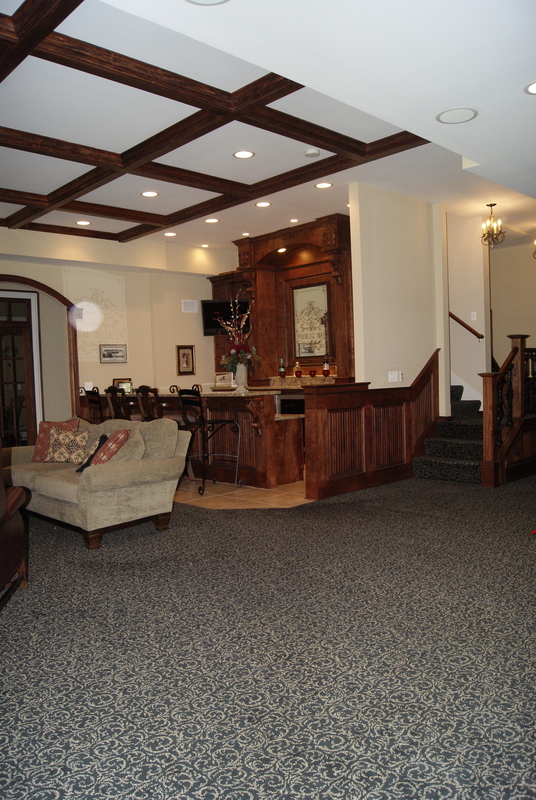 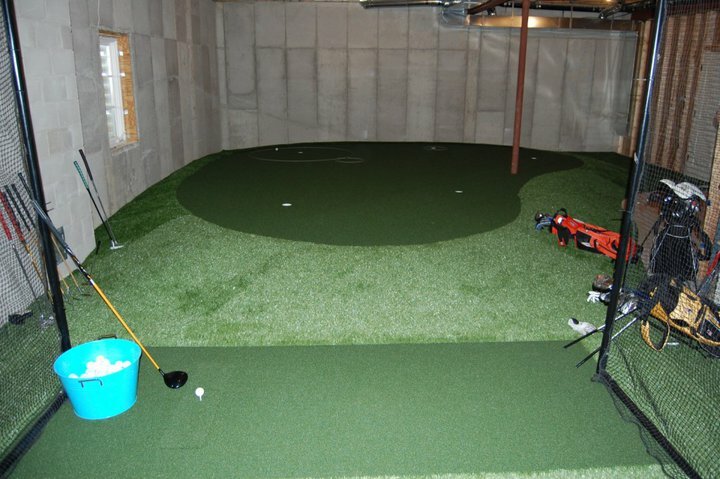 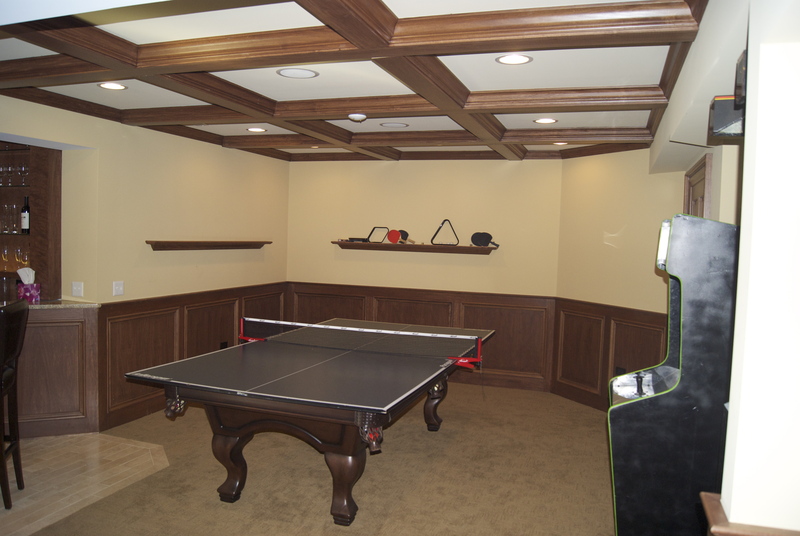 Turn your basement into an extention of your home. 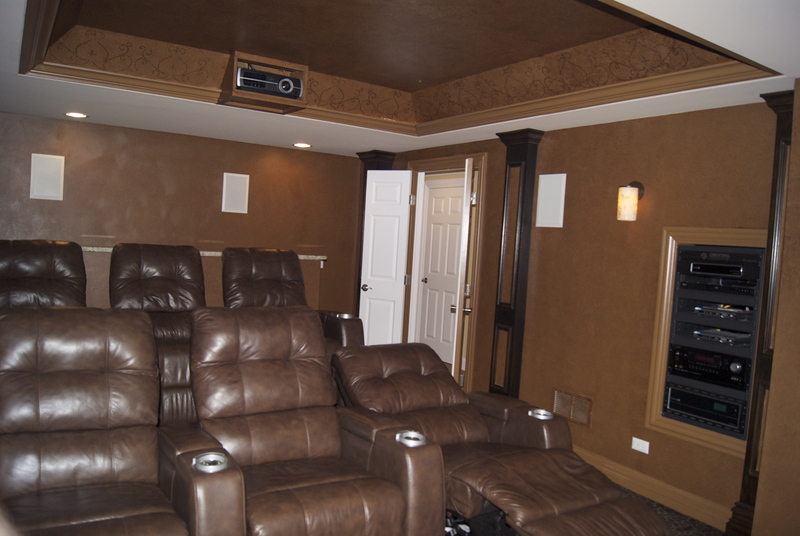 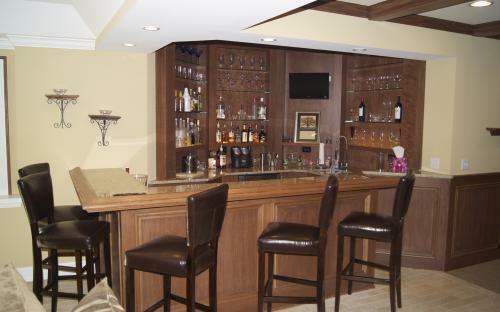 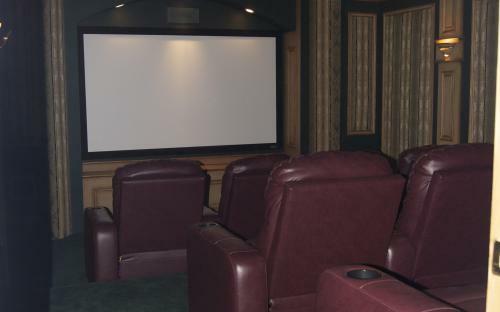 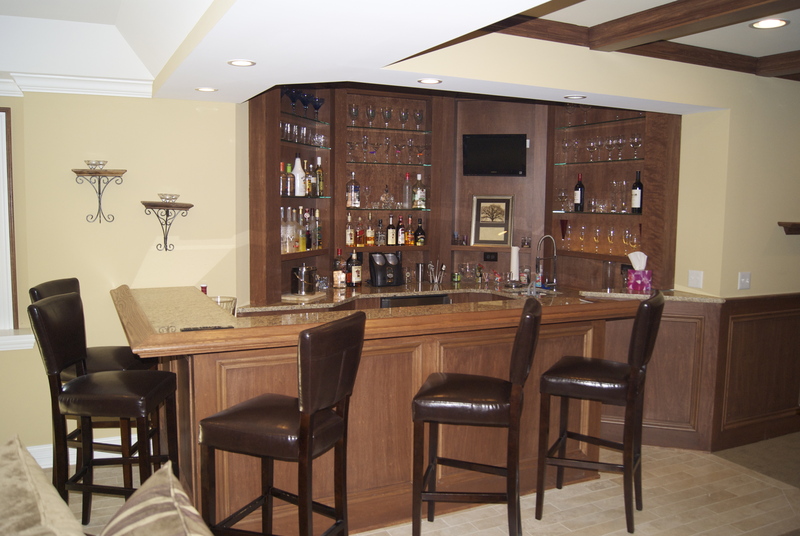 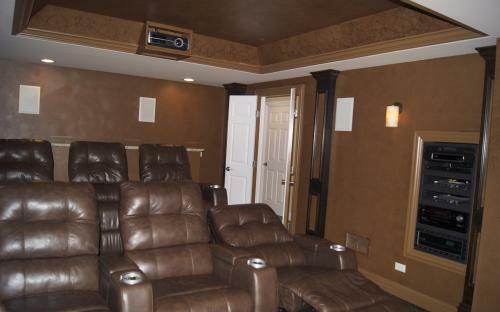 Home Theaters, Wine Cellars, Custom Bars are just some of the ways to make your basement a great area to relax or entertain. 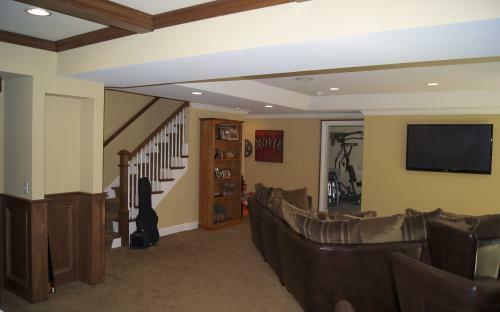 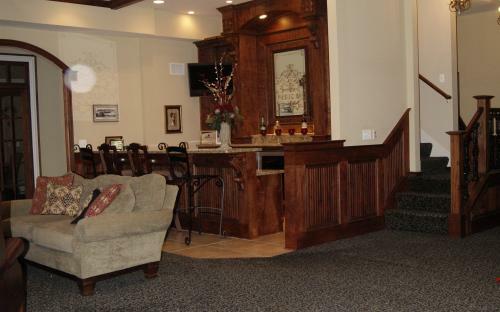 These are a few of the basements we've turned into fantastic living spaces.